It’s finally here! The official music video by the talented Timbo, for his first single of the summer, “In Control”, is now available on YouTube. 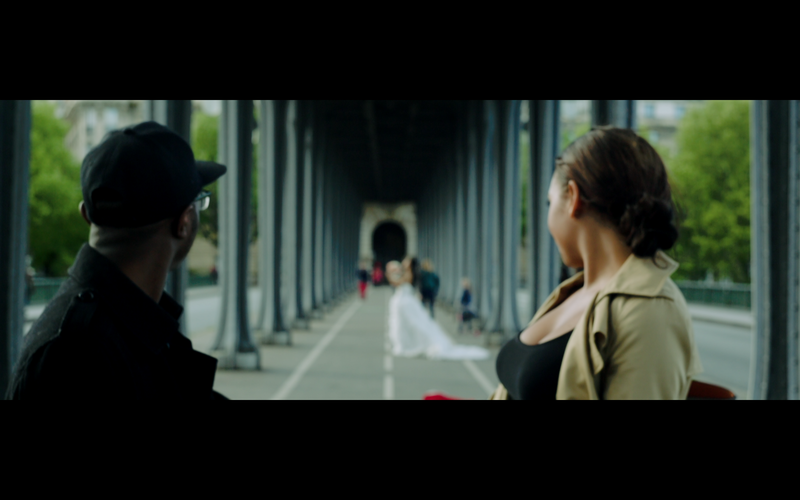 Timbo aka Mr. “EyLeLeLe”, took this video overseas, going to the romantic city of Paris to shoot with PXPK and Proptar. And at long last now we get to see the beautiful “Ms. Angelina”. Look out for this track on iTunes, and for many more exclusives from Timbo and STP on Twitter and Facebook. Check out @timbostp & @proptar.